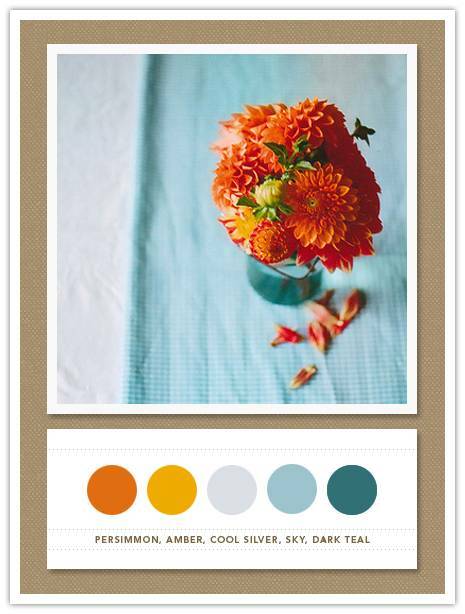 Here is another lovely color palette from the inspired bride. I'm biased of course, but c'mon, this is awesome. Beach or garden wedding would be lovely.